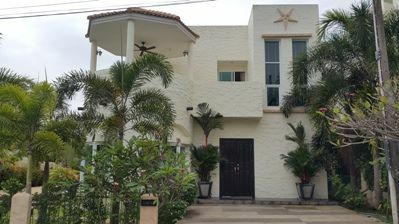 This is lovely house. 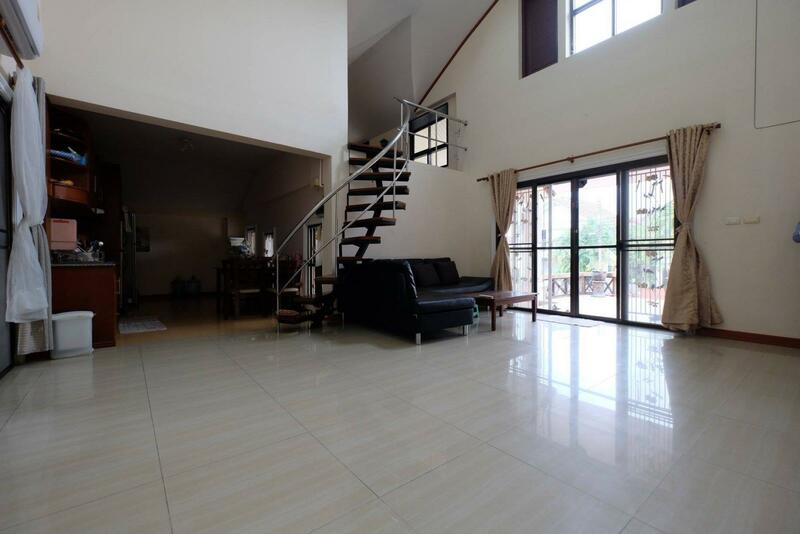 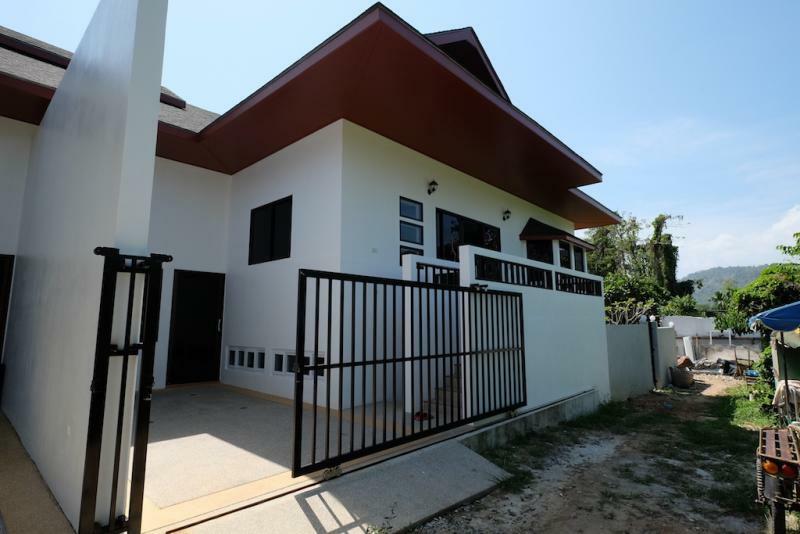 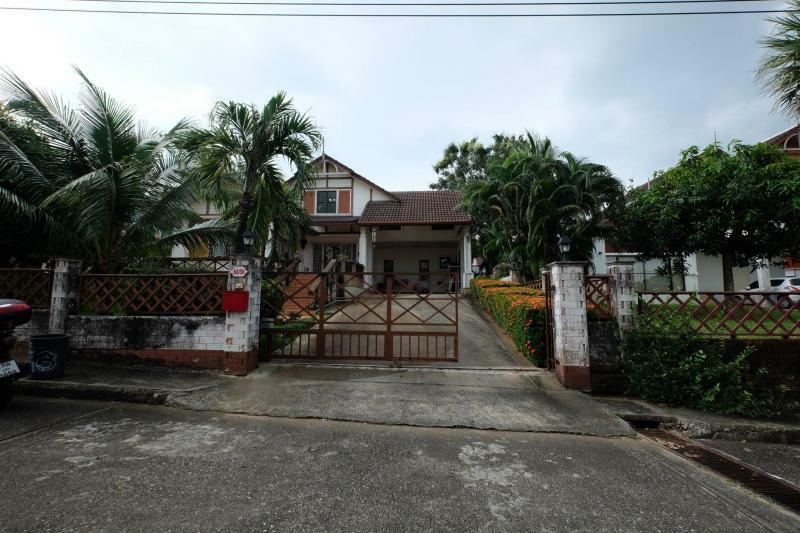 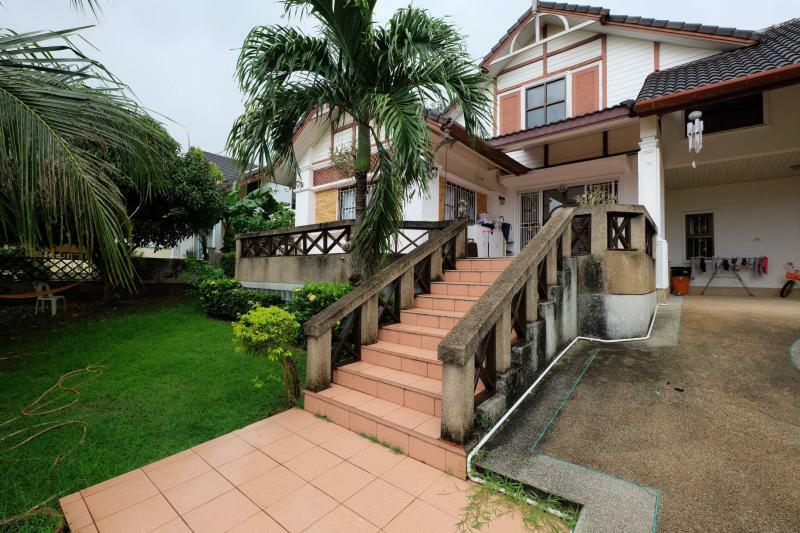 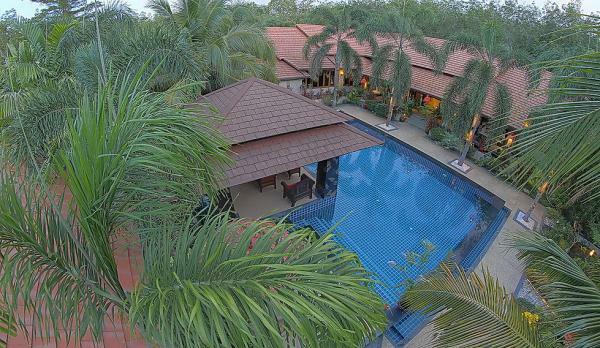 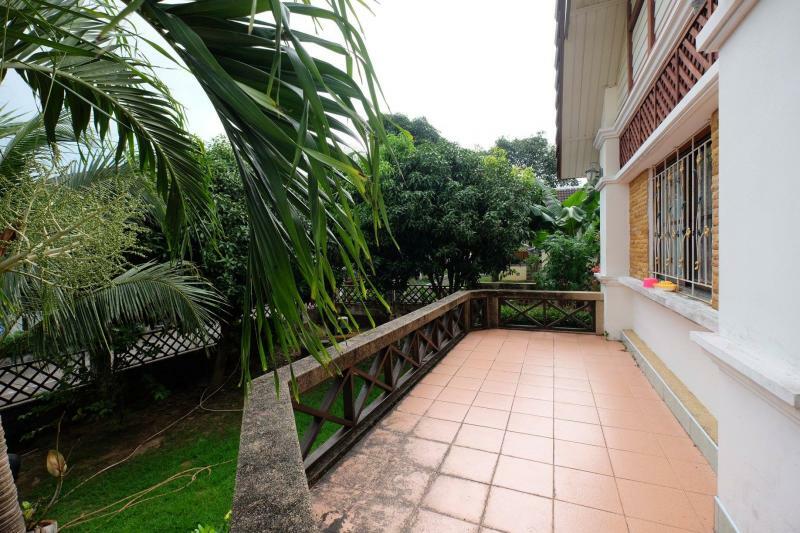 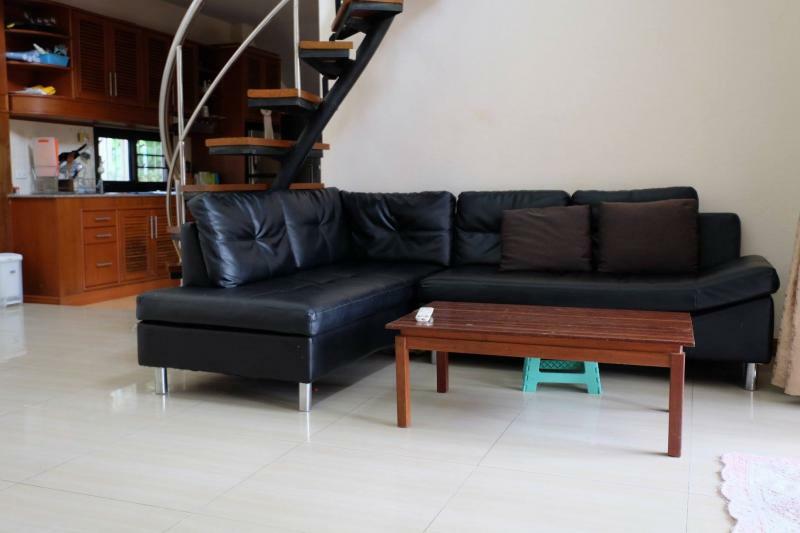 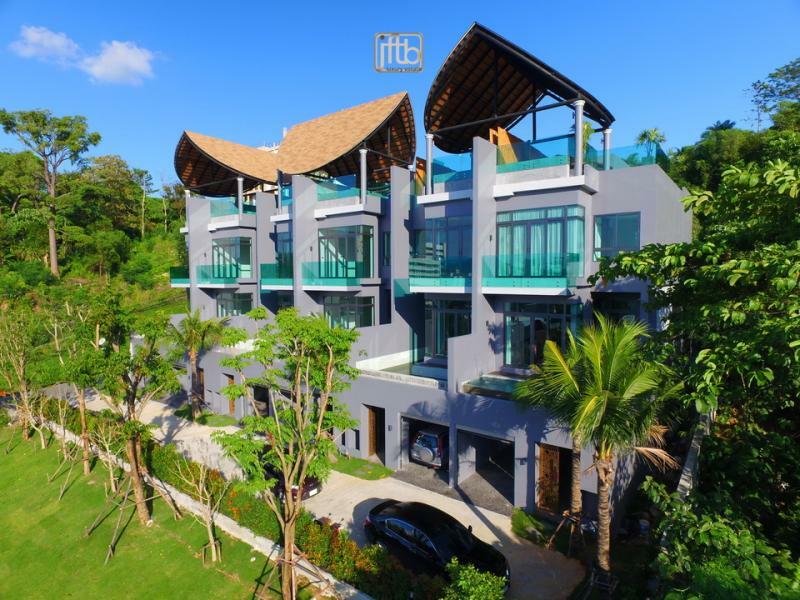 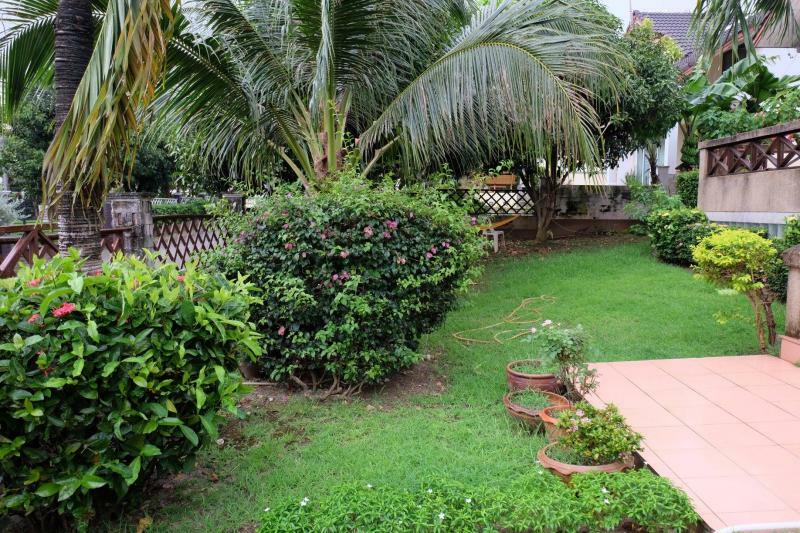 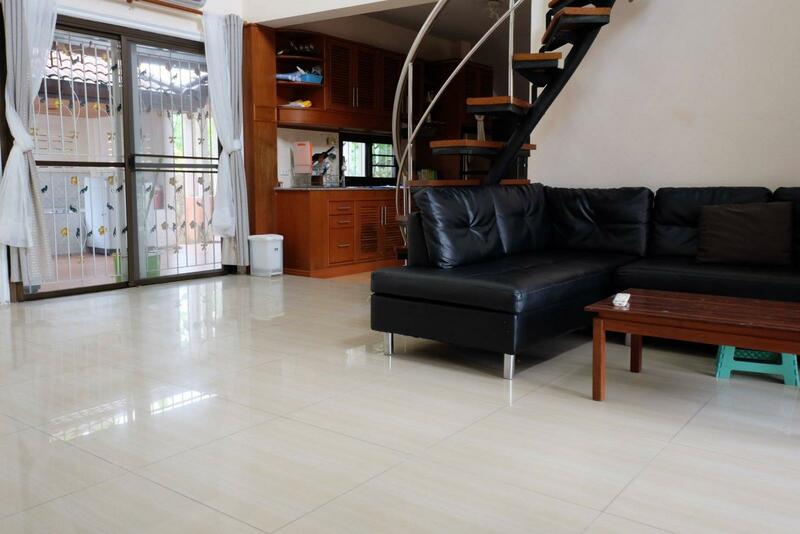 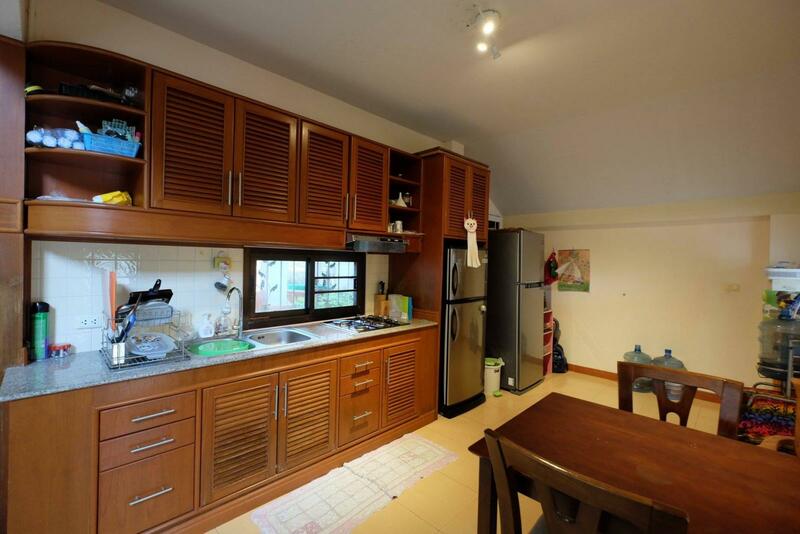 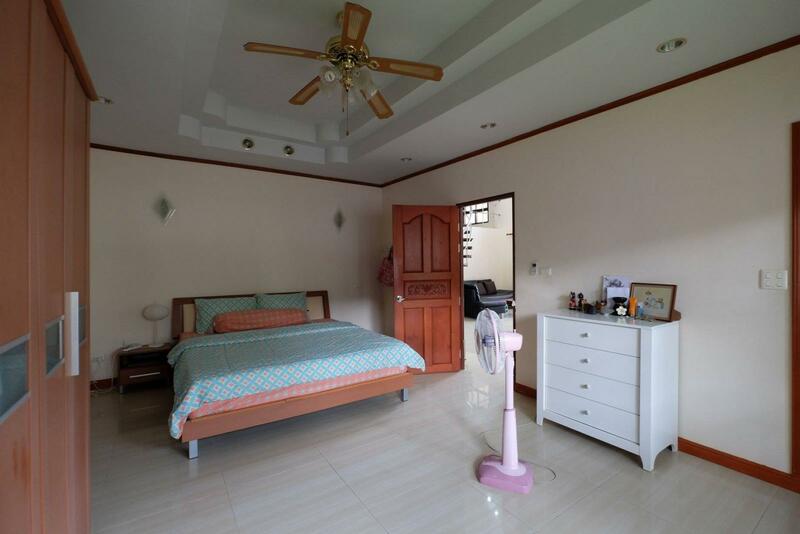 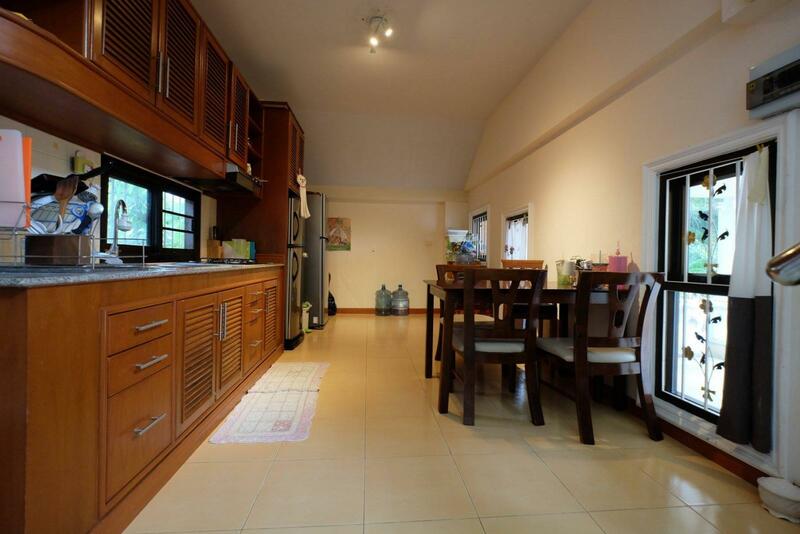 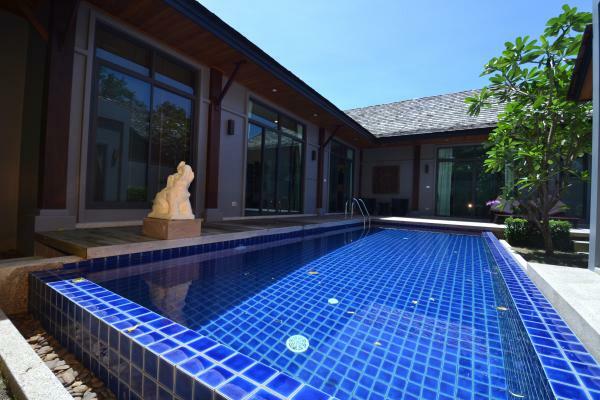 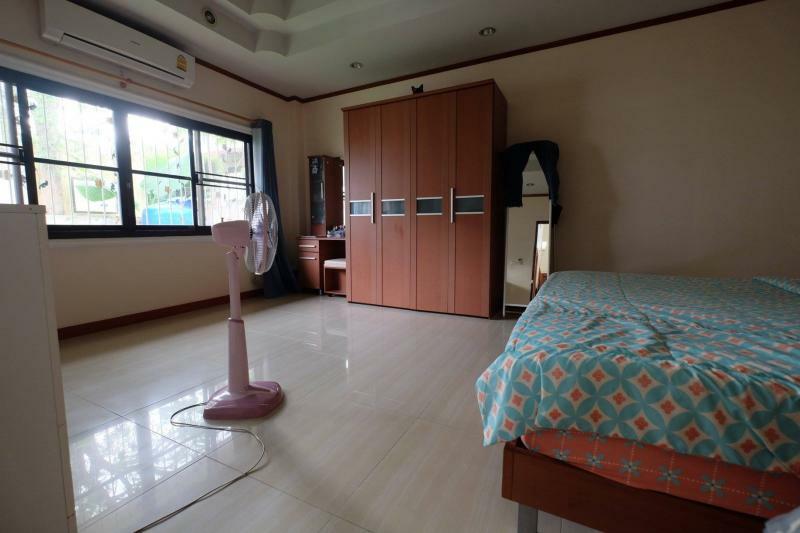 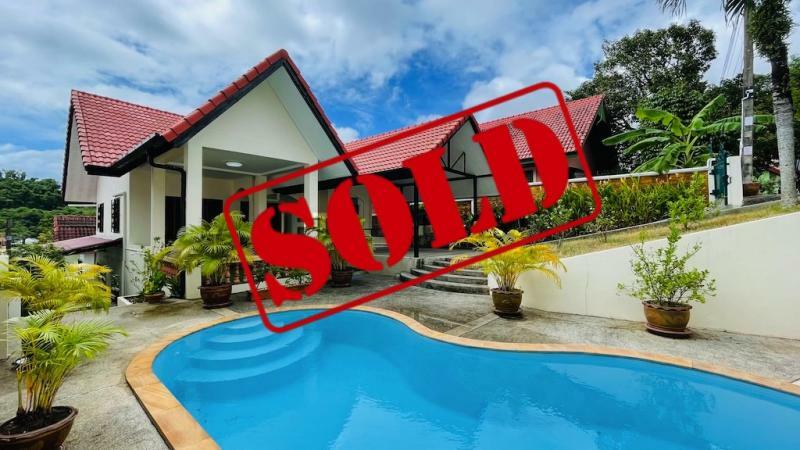 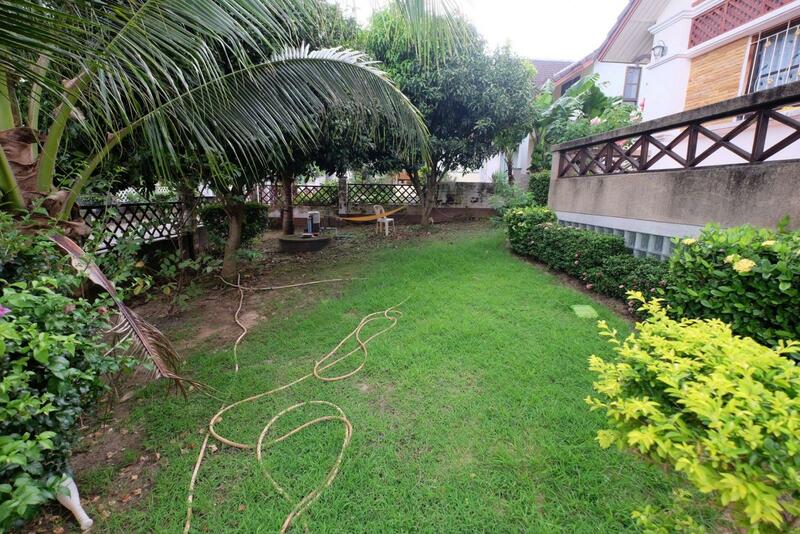 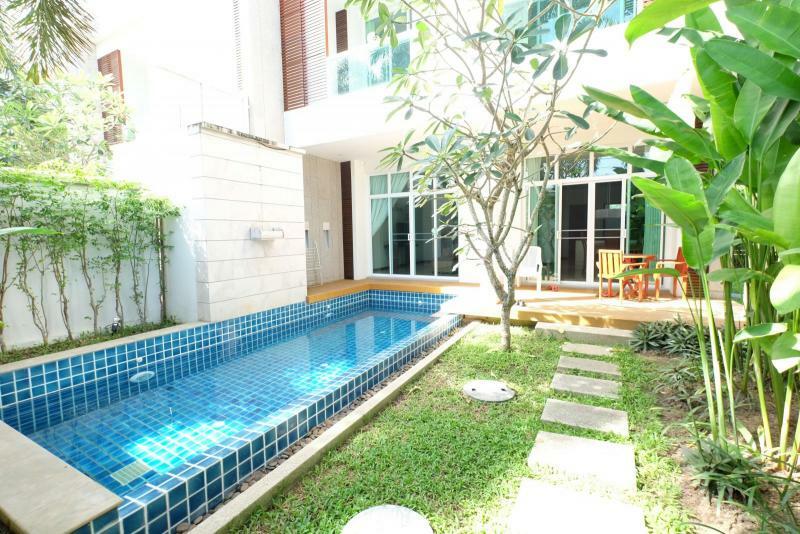 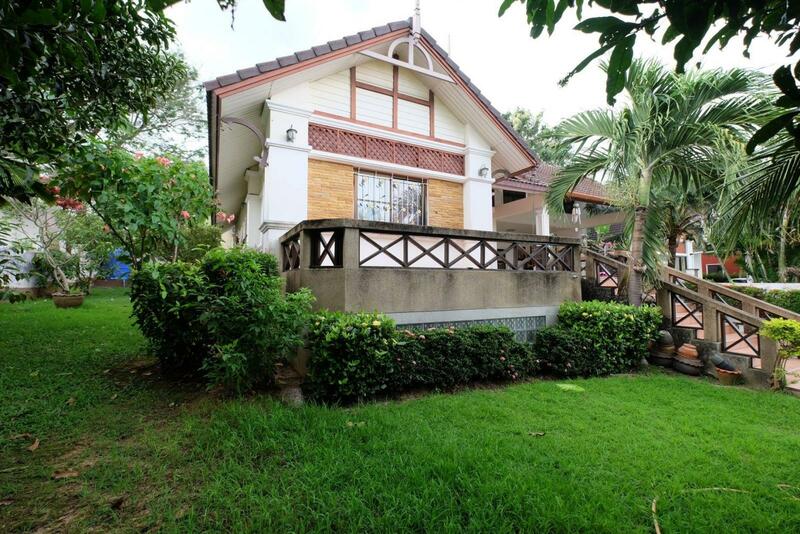 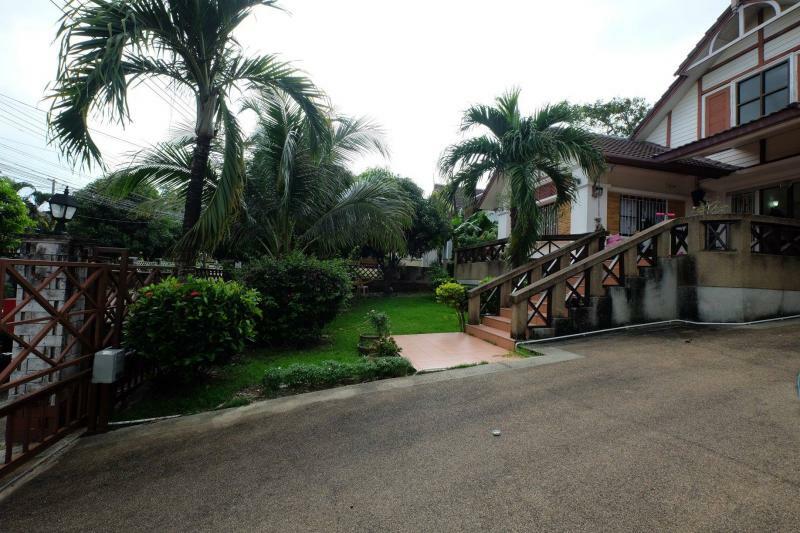 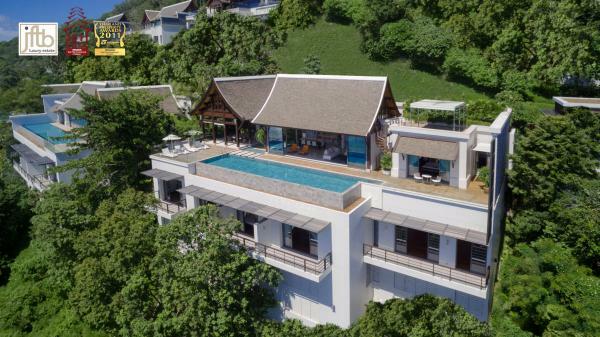 Located in the village of Manee Cham with gated community. 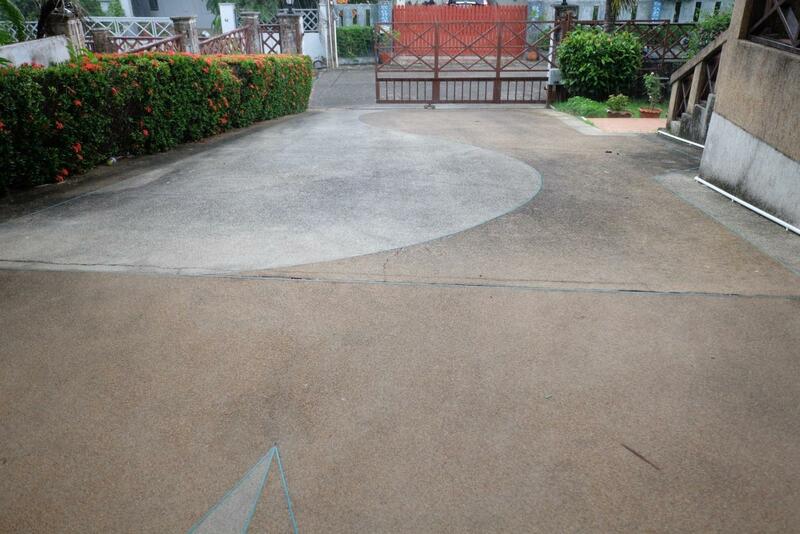 It has both indoor and outdoor space. 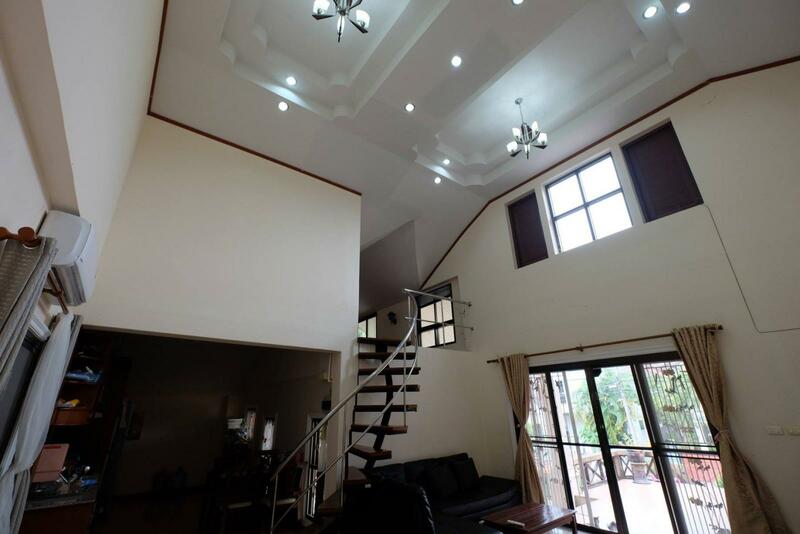 The ceiling is raised to good air. 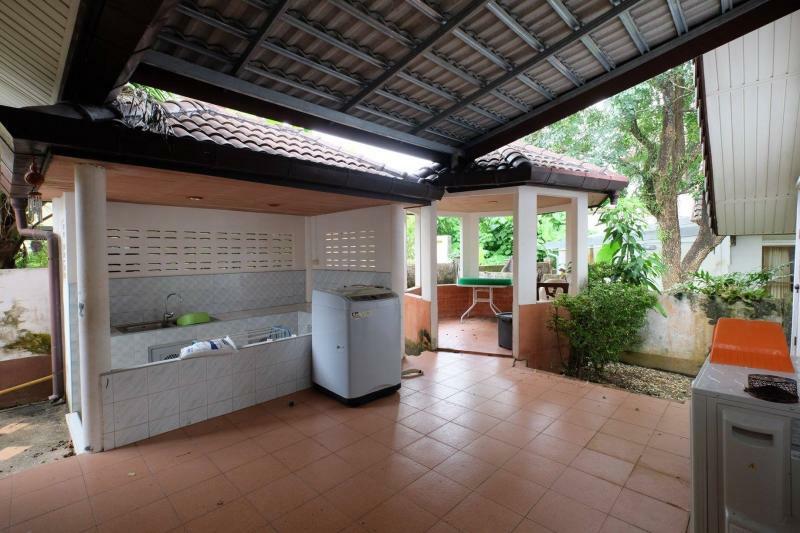 Open-plan kitchen In front of the house also has a garden area to admire the nature of the green trees that are planted in the area. 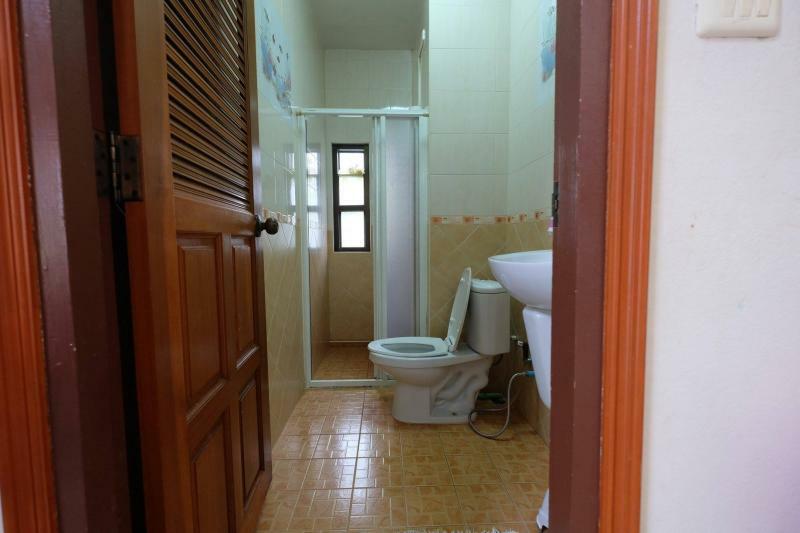 Convenient transportation near the main road such as: Chaofa West Road. 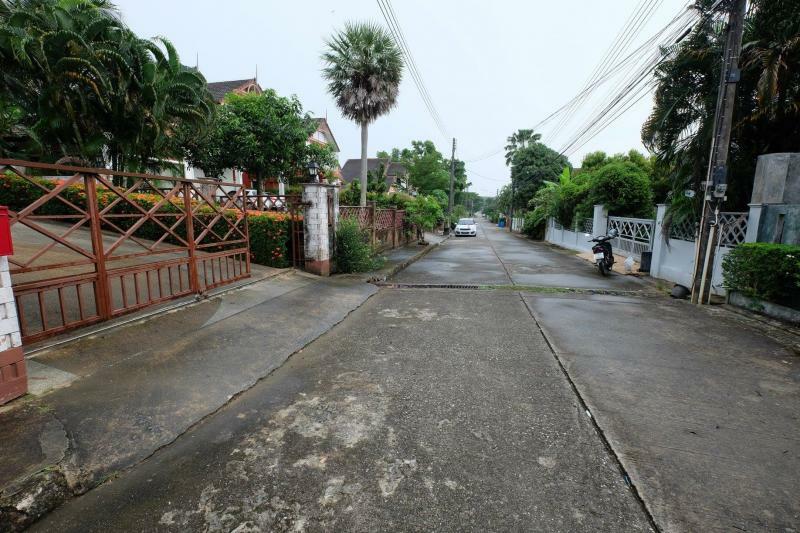 East Chao Phraya Road And Chao Fa Road.